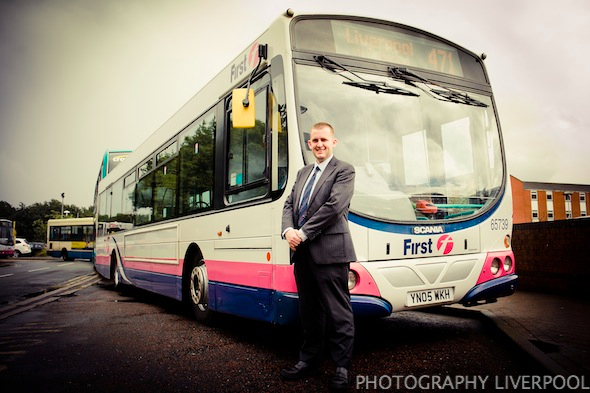 Bus companies Arriva and First have joined forces with Merseytravel, Wirral Council, Cheshire West and Chester Council to improve and integrate services on certain routes to provide a better service between Liverpool, Ellesmere Port and Chester. 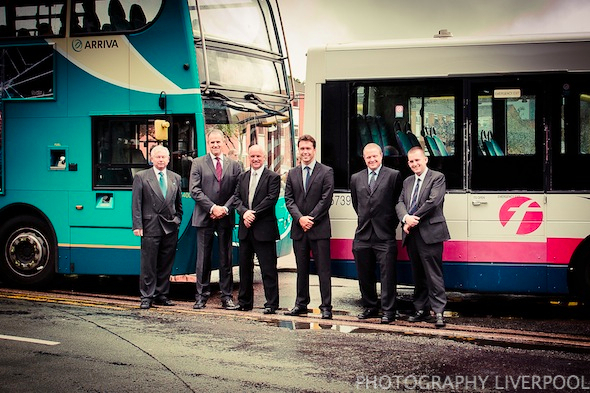 We went along to take a few photographs of the team up! 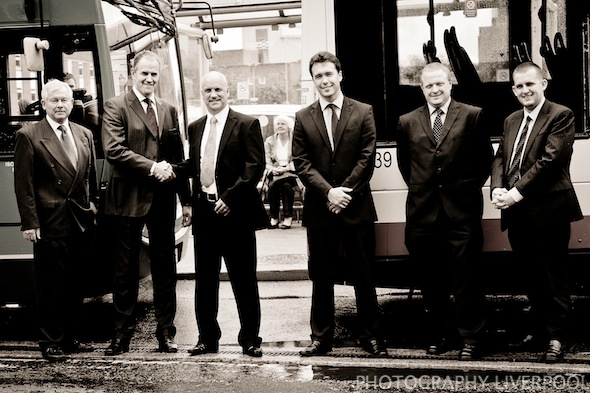 The rain and the fact we had two huge buses holding up traffic made this shoot particularly difficult! This entry was posted on Sunday, July 15th, 2012 at 5:58 pm. 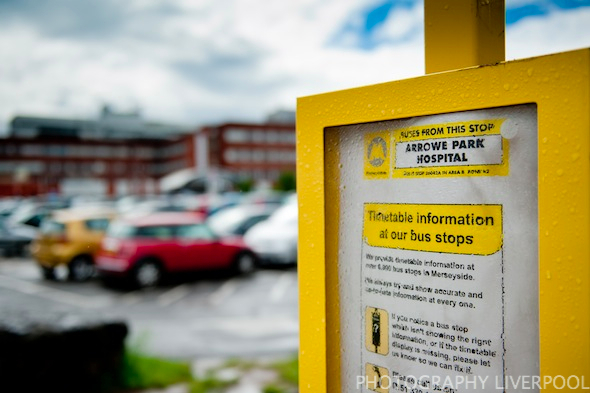 It is filed under PR and tagged with Arriva, Arrowe Park, Arrowe Park Hospital, Bus, Buses, First, liverpool, liverpool photography, merseyside, photo, photograph, photographer, photographers, photographs, photography, Photography Liverpool, photography manchester, photos, Wirral. You can follow any responses to this entry through the RSS 2.0 feed.